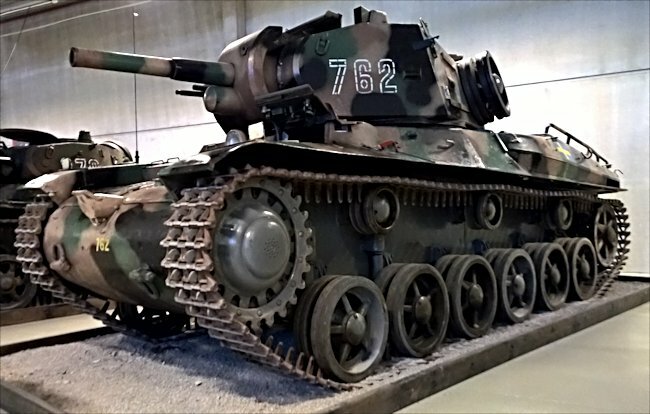 The Swedish Army needed a tank that was capable of taking on potential enemy tanks with greater armour protection and a larger gun. The Strv m/42 was built to meet those requirements but was outclassed by Russian and German tanks even before it entered service. In 1941 a document in the Swedish Military archives showed that during a committee meeting on 30th April 1941 the Swedish Army knew that their current tanks, fitted with the Bofors 37mm anti tank gun, were not powerful enough to take on the latest German or Russian tanks. The problem with any new tank design was the restrictions of the Swedish terrain, infrastructure and weather conditions. The new tank that came off the Landsverk and Volvo production lines was armed with a short barreled Bofors 75mm cannon and two 8mm machine guns. Its protective armour ranged from 55mm to 9mm. The Strv m/42 had a top road speed of 26mph (42km/h). It weighed 22,500kg (49,600lbs). The Landsverk tank designers were hindered by Swedish legislation that stated no vehicle intended to be used on the road can be wider than 2.35m. This meant that the m/42 tank was a long and relatively thin. This was not ideal and meant that the four man tank crew cabin was very cramped. Also the the strange ratio between the vehicles length and width meant that it was heavy on the steering which resulted in frequent running gear mechanical breakdowns. The use of an Atlas-Diesel hydraulic automatic gearbox made the m/42 easy to drive and it had good cross country mobility. One of the tanks weaknesses was the heavy steering caused by its long narrow length. This meant that the steering and running gear wore out quickly requiring frequent trips to the mechanics workshop. The first order was placed for 100 of an authorised 160 tank construction contract, in November 1941. This first batch were fitted with two independent lorry 160hp L603, 6 cylinder petrol engines from the Swedish company Scania-Vabis along with an electromagnetic gearbox from Germany's Zahnradfabrik Friedrichshafen (ZF) which had originally developed for use in trains. 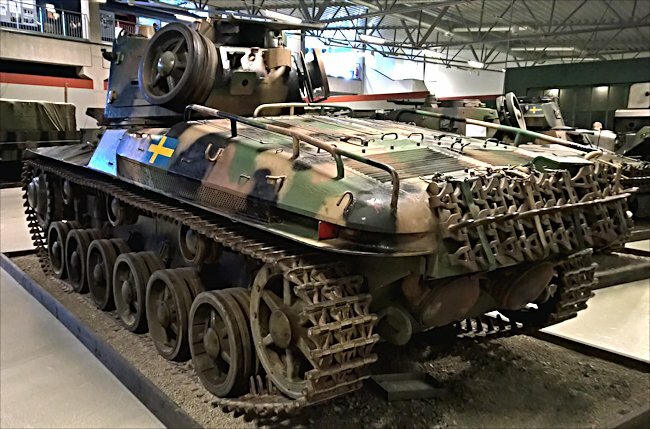 These first versions were named Stridsvagn m/42 TM: the letter T stood for two engines and the M for electromagnetic gearbox. The next 60 tanks were built at Volvo not Landsverk. the first 55 had the same engines but were fitted with a Lysholm-Smith hydro mechanical gearbox. They were named Stridsvagn m/42 TH; H stood for hydro. The final five were fitted with a newly developed 410 hp Volvo water-cooled V-8 petrol engine called the A8B. These tanks were called Stridsvagn m/42 EH. 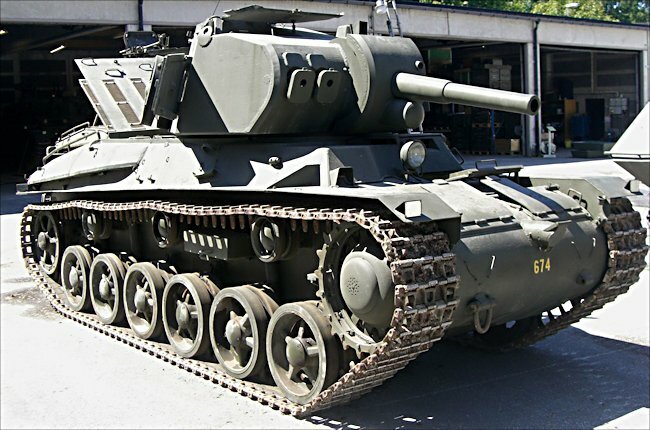 At the end of June 1942 the Swedish Government ordered 122 additional Strv M/42 tanks. The work was split between Volvo and Landswerk again. 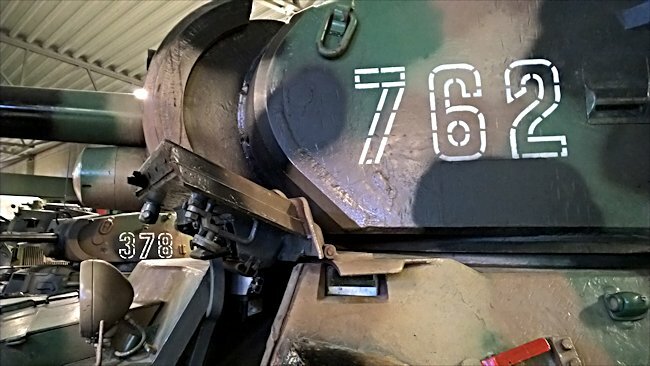 In total 282 Strv m/42 tanks were produced between April 1943 and January 1945: 100 of the TM configuration, 125 of the TH version and 57 of the EH version). The tanks suffered from various mechanical 'teething troubles' which took a couple of years to fix. 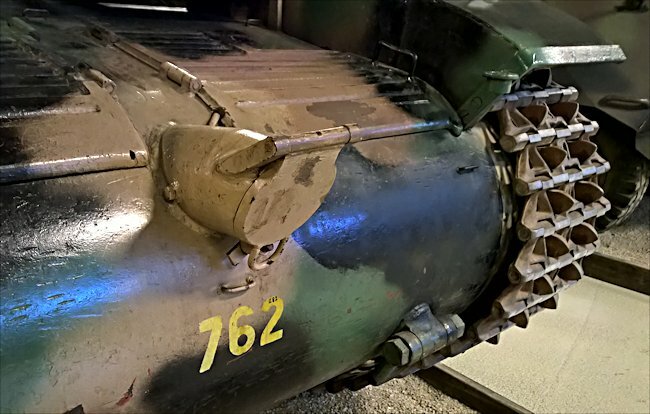 Seventy of the Strv m/42 TH versions had to have their Hydraulic gear boxes replaced with manual ones so they became Strv m/42 TM tanks. 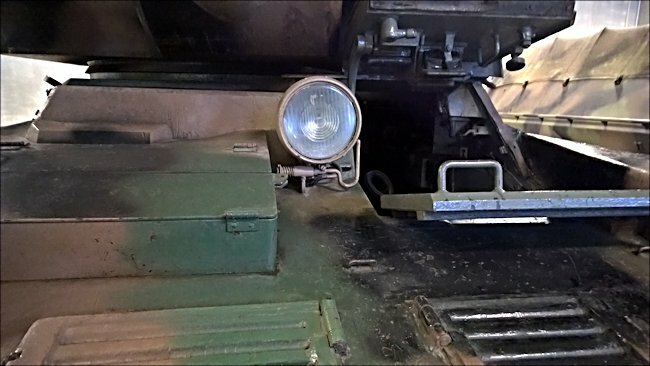 Where can I find preserved other Stridsvagn m/42 tanks?